Getting a good night's sleep should be one of the highlights of your day after putting up with all the uncertainty the world brings on a daily basis. Sleep is your chance to escape into whatever fantasies you've been building up to counter the chaos of the real world. 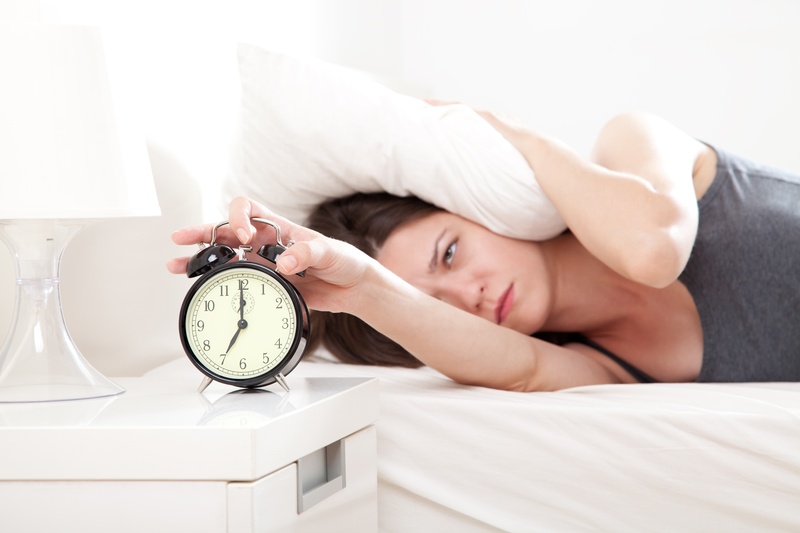 Here are some ways you can achieve better sleep and feel more refreshed in the morning.